It’s the season for awesome Christmas gift ideas that are also eco friendly. 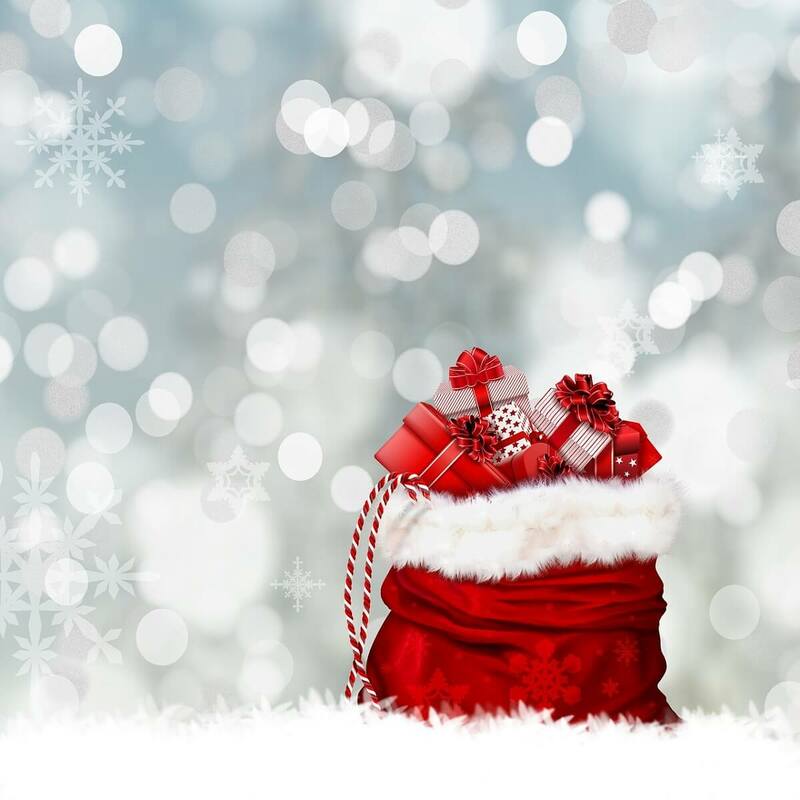 Christmas presents an opportunity to share gifts and special moments with loved ones and more. As the world prepares to celebrate, it’s time to remember the fight for a safer environment for everyone to live. And the answer to that is in the protection of our world through environmentally friendly gift items. What better season is there than this to give out the best Eco-friendly gifts but this? Therefore, this article presents some of the best and exciting Christmas gift ideas Eco friendly. 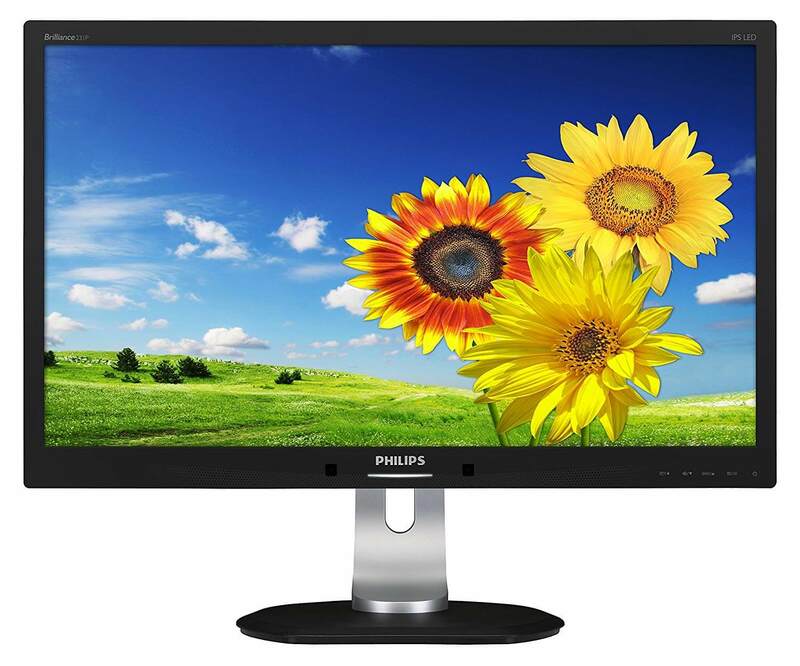 The Philips IPS computer monitor presents the excellent Christmas gift ideas eco-friendly this season. The Philips monitor is energy efficient such that it switches to power saving mode reducing 80% energy consumption when on standby. 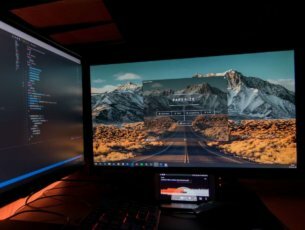 It offers exceptional features to include connecting 2 monitors via USB, High Definition displays, LED with backlit LCD, etc. Users can enjoy 23 to 25 inches with this go green splendor all through the yuletide. Help someone enjoy more juice on his or her smart device this season with one of the best Christmas gift ideas eco friendly product. The Anker portable solar charger is from a company with a reputation for building durable products. 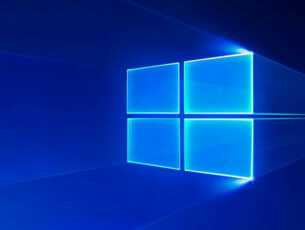 Users can experience uninterrupted power supply even for camping. 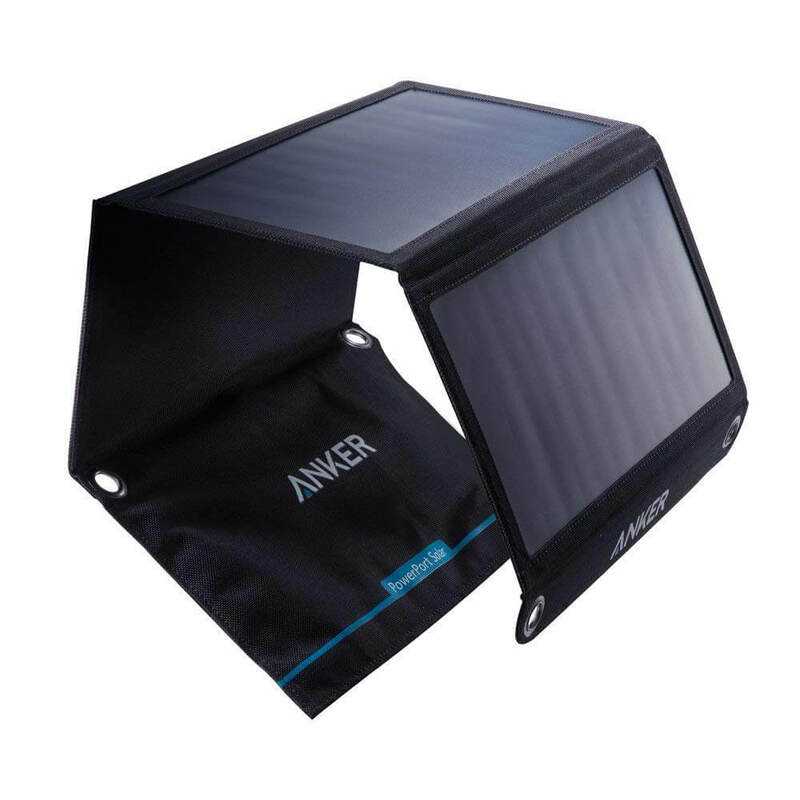 It comes in the 21W and 24W Anker solar charger with at least two USB charging ports each. The good news is it’s portable, efficient, foldable and can charge two smartphones or device simultaneously. Help keep the environment green while enjoying more comfort this season with the Luxe Bidet Neo 120. The Luxe Bidet helps the user do a better job at cleaning your bum after visiting the restroom. 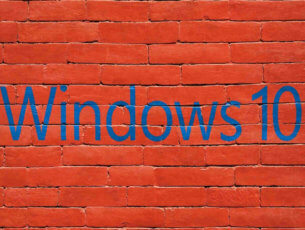 It saves cost on toilet papers and about 18.5 gallons of water wastage per week. 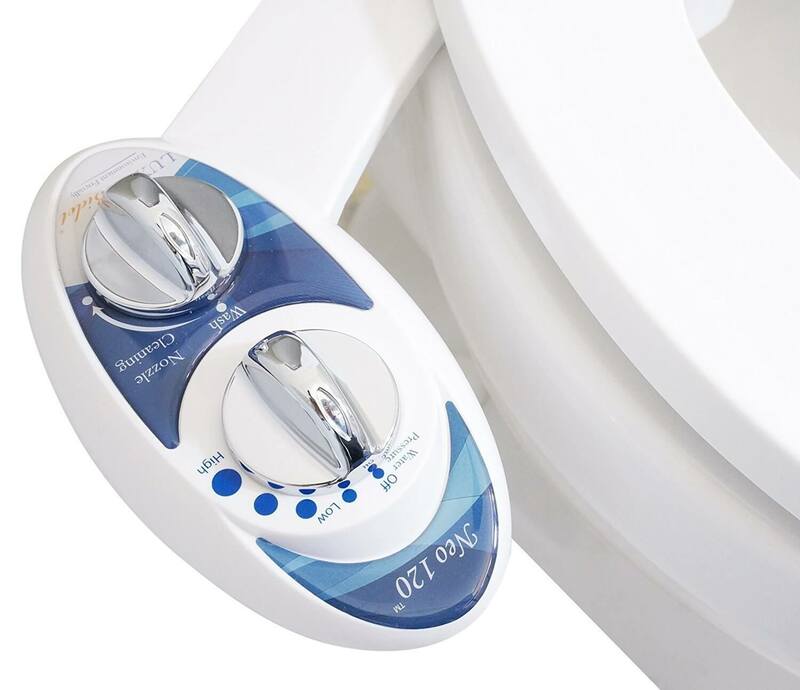 The Luxe Bidet does not create any inconvenience on your toilet seat and is so easy to install within a space of 10 minutes. Enjoy the thrills of the moment cold, up to 24 hours or hot, for up to 12 hours in the Mira reusable water bottle. 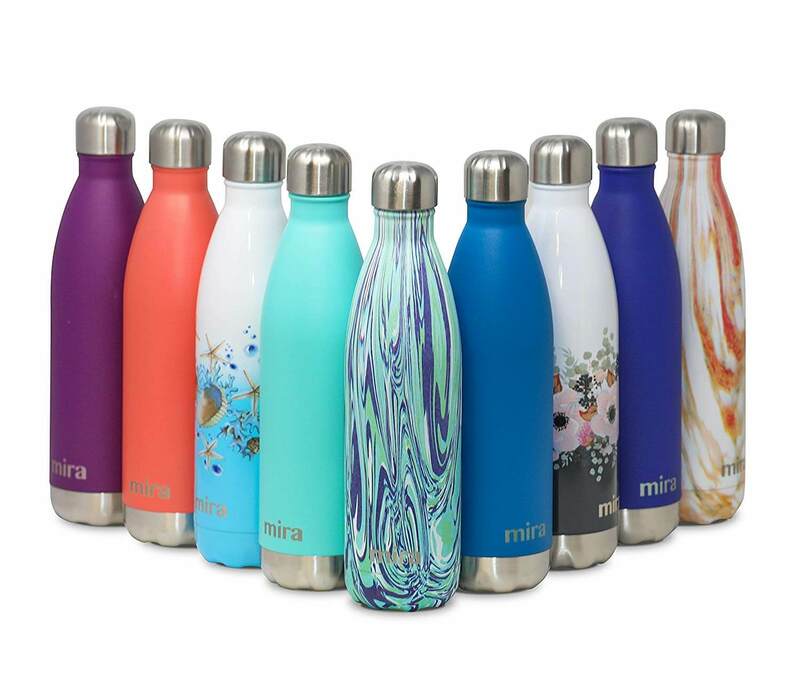 Users now have the best Christmas gift ideas eco-friendly product for loved ones and more in the Mira vacuum insulated water bottle. It presents elegant designs, leak-proof, double-walled water bottle for all season. The Mira reusable water bottle being 18/8 stainless steel can take hard impacts and portable enough for long trips and more. When looking for eco-friendly gifts for that special male figure the Bewell W086B Men’s wooden watch offer 100% natural wood product. 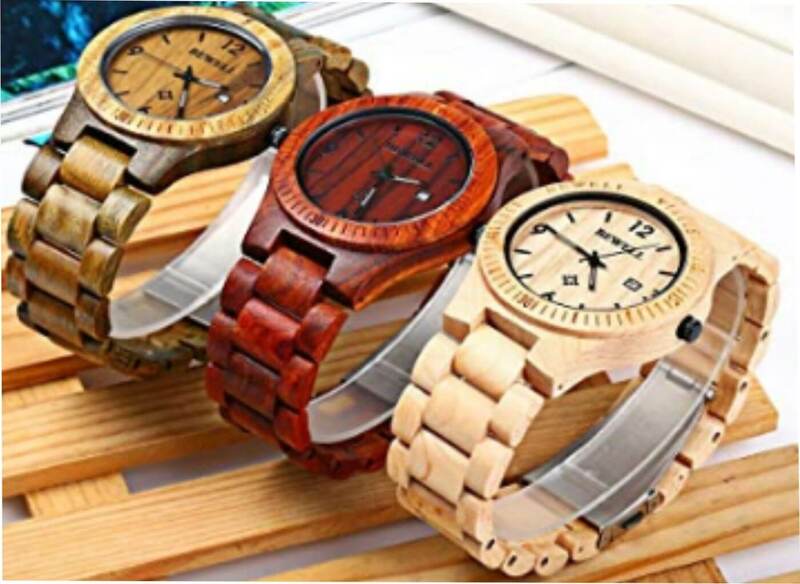 This handmade wrist watch is light-weighted, non-allergic or toxic with wooden strap providing much comfort, class, and style to users. The band links can easily be removed to ensure it fits your wrist size. With no less than 36 month life, users enjoy exceptional battery life on the go. Let friends and loved ones enjoy the best of music with high definition sound quality this season. 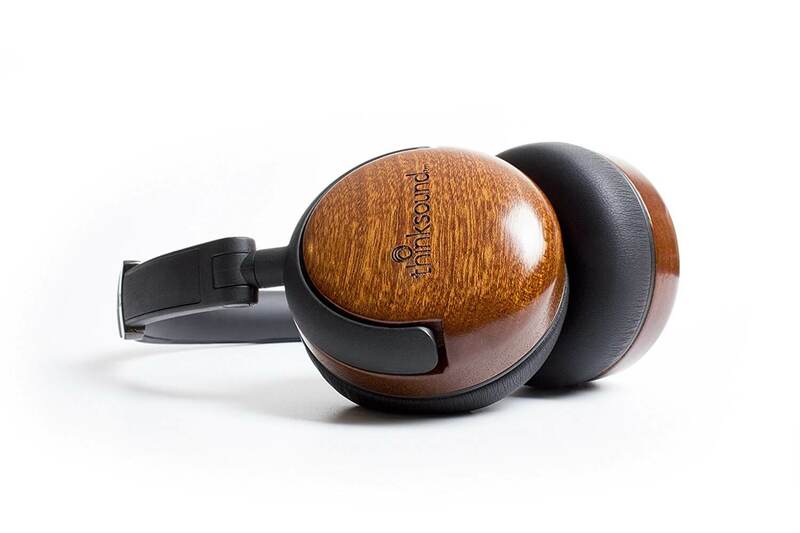 The ThinkSound TS02 and ThinkSound On2 headphones offer exceptional sound quality from eco-friendly materials. The TS02 in-ear headphone offers an exceptional bass response on the high, mid and low range with natural resonance. The entire housing made from sustainable materials. 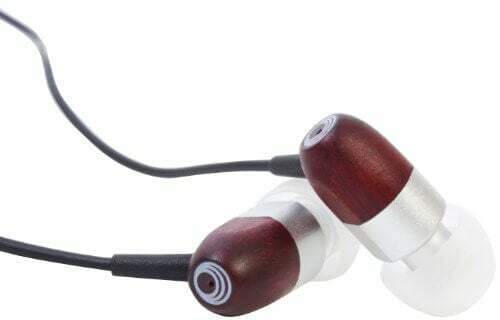 The entire wood, PVC-free cables, and black chocolate finishing give one noiseless sound-quality for the best Christmas gift ideas eco-friendly product this season. While the ThinkSound On2 recreates the music environment offering studio-grade sound and imaging monitors for deep bass and clear frequency resonance. Provide an avenue for kids to enjoy an awesome Christmas season with the best Christmas gift idea eco-friendly musical toys for kids. It serves as a mental development (motor skills) tool for kids 12 months to about three years. 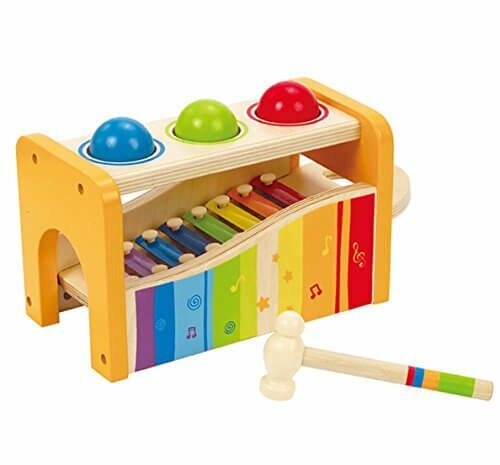 Kids can enjoy their music while they play using the Hape pound wooden musical toy. It comes with multiple functionalities including the xylophone that kids would love to play with this Christmas season and beyond. Besides, natural wood instead of plastic makes the music toy eco-friendly and free of toxin. There are so many items to pick from and places to check for the best Christmas gift ideas eco friendly products. But any item on this list should evoke a smile and heartfelt prayers from loved ones. The central idea this season is to be kind also to the environment as we try to enjoy the best Christmas ever. You could opt for brown paper wrapping for eco gift items as a way to further protect the ecosystem. Whatever choices made, always go green!